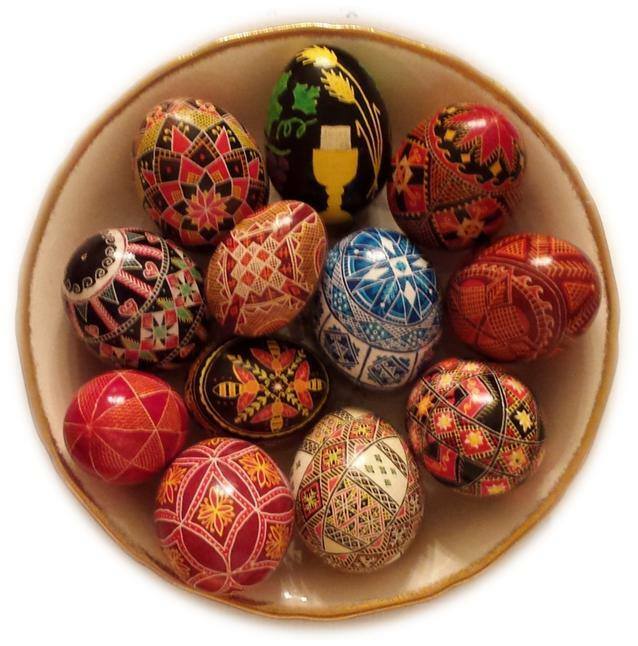 Once again we will be holding our annual Ukrainian Easter Egg Class. The class will take place over two weekends. March 18 and March 25 from 9:00AM to 12:00PM. During the first week, you will learn the basics of the writing of a pysanka. The second session will let you get answers to your questions you had from your week of writing eggs at home and show you how to finish the egg for display or gift giving. Please call 472-9396 or email: [email protected] for more details and to reserve a spot.